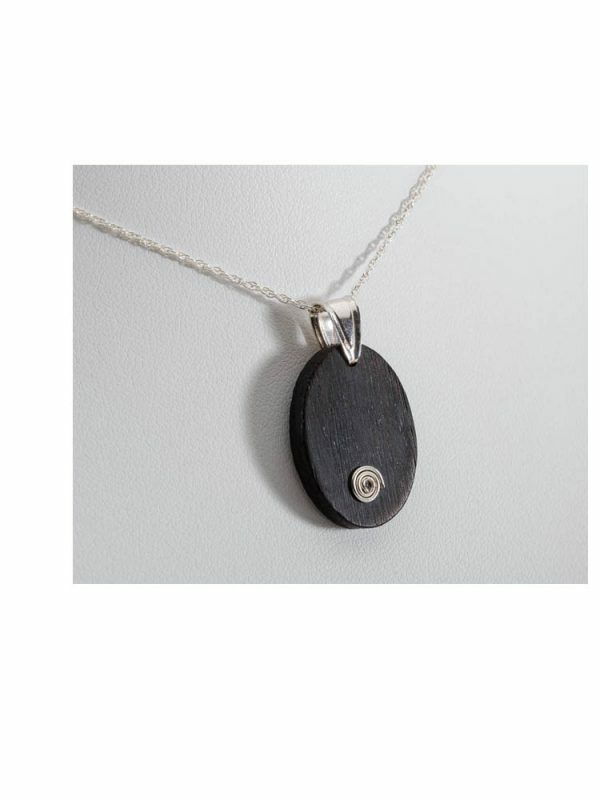 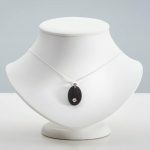 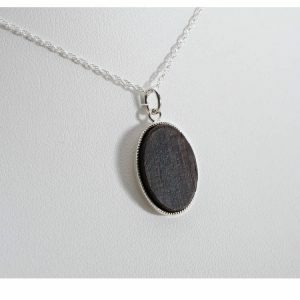 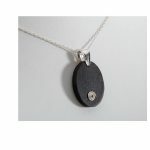 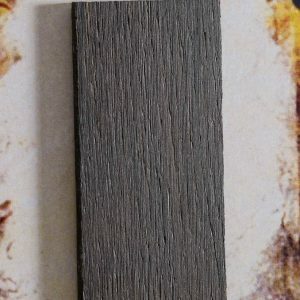 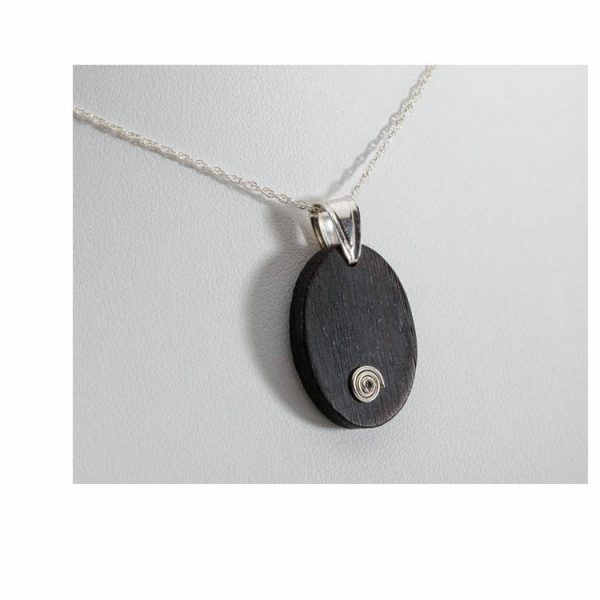 A 25mm Round Piece of Bog Oak with hole with Sterling Silver Chain (45cm 18 ). 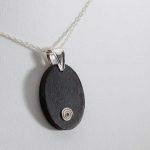 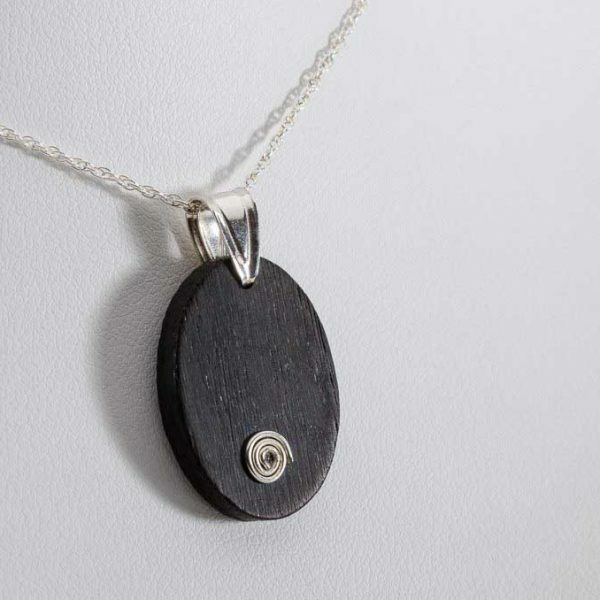 A piece of ancient Irish Bog Oak that has been buried in the Boglands of Ireland for over 5000 years, has been designed and crafted in our studio to create this unique and contemporary collection of Bog Oak Jewellery with Sterling Silver. 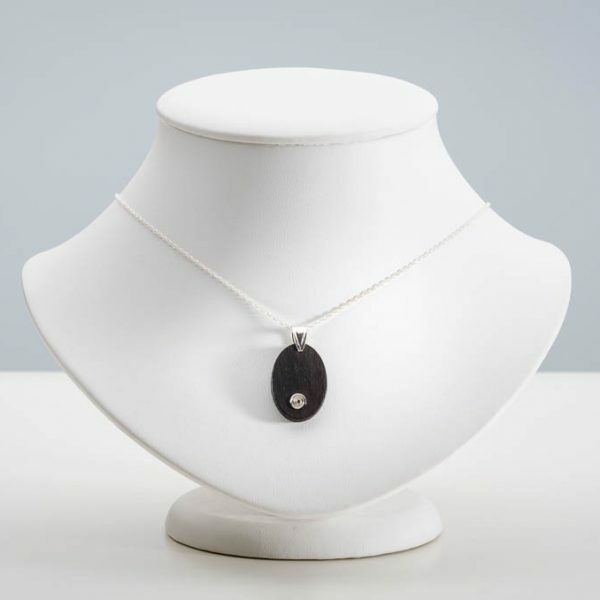 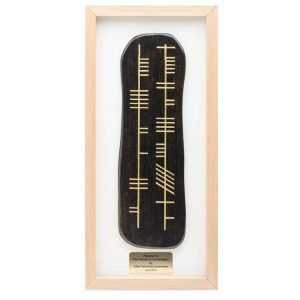 Each piece of Jewellery is sent in a black satin finish presentation box with an Outer Wrap and an Insert Holder with the History Of Bog Oak on the back.